Ergobaby Omni 360 Baby Carrier is the ideal all-in-one baby carrier from Ergobaby. 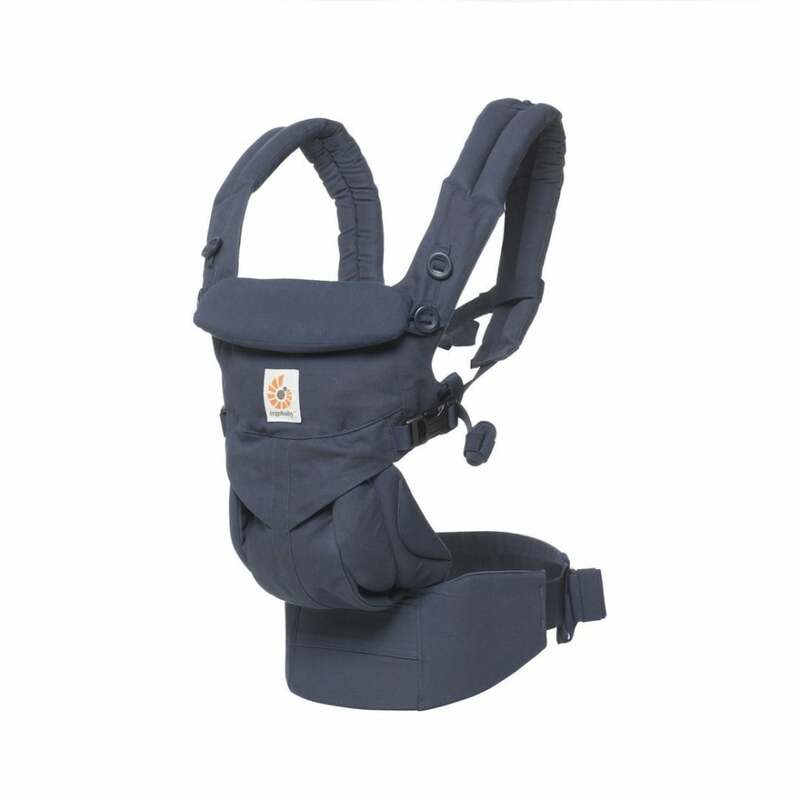 Designed to fit all babies in all carry positions, with no extra accessories needed. Why should I buy the Ergobaby Omni 360 Baby Carrier? The Ergobaby Omni 360 Baby Carrier is the ultimate baby carrier. It lets you carry your child from newborn to toddler (3.2 kg to 20 kg). You don't need any extra baby carrier accessories. It gives you four different ergonomic carry positions: Front inward, front outward, hip and back carry. The Omni 360 is a newborn ready carrier. It has an ergonomic design to help support your baby from the very start. The “M-Position” seating position supports your baby at all stages, in every position. Therefore, the carrier has been acknowledged as a "hip healthy" product by the International Hip Dysplasia Institute. Cross-able, padded shoulder straps give you a personalised and comfortable fit. The lumbar support waist belt also adds to the comfort level. The Ergobaby Omni 360 Baby Carrier also has a baby hood. This gives your baby UPF 50+ sun protection. It also gives you extra privacy for breastfeeding. The carrier is also machine washable and includes a detachable pouch for storage. What are the specifications of the Ergobaby Omni 360 Baby Carrier? Is there a review for the Ergobaby Omni 360 Baby Carrier? Yes, here is a full review of the Ergobaby Omni 360 Baby Carrier to help you make your choice. Do I get a warranty with the Ergobaby Omni 360 Baby Carrier? Your Review - Love everything about this carrier. It is so comfy to wear, allows me to get stuff done around the house while carrying my little girl and is perfect for countryside walks without the need to drag the pushchair through the mud.